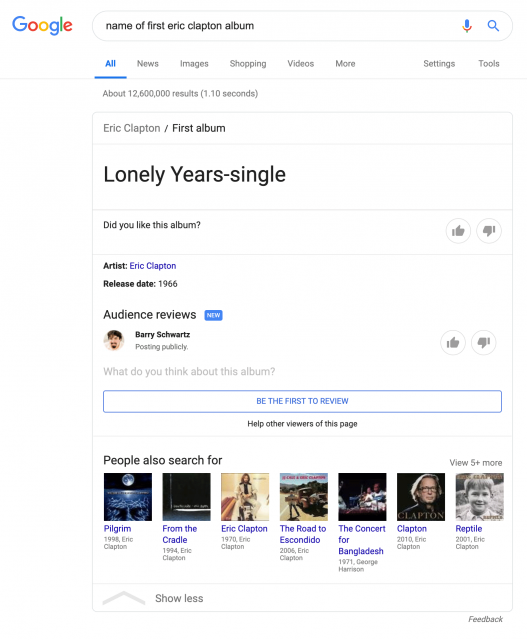 We have seen audience reviews in the Google search results panel for TV and movies but now Google is expanding it to music. 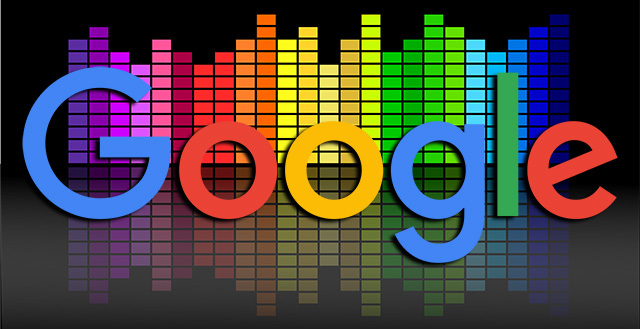 Or maybe Google had it for music for some time but we haven't seen examples of it yet. In fact, it doesn't come up for all queries but you can trigger it for some. Again, I've never seen it for music results but that doesn't mean it hasn't been around.